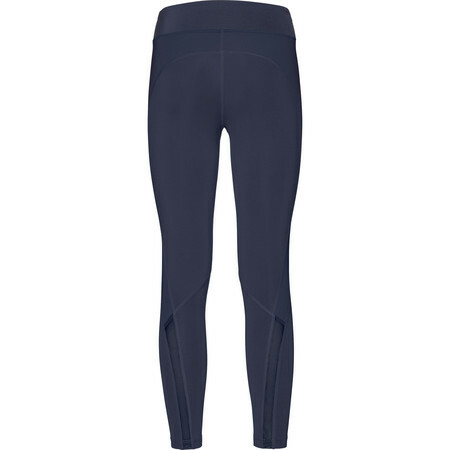 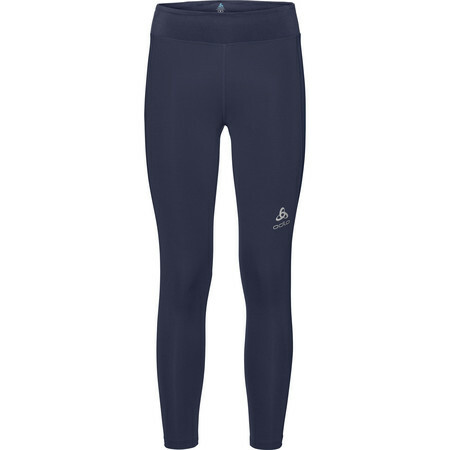 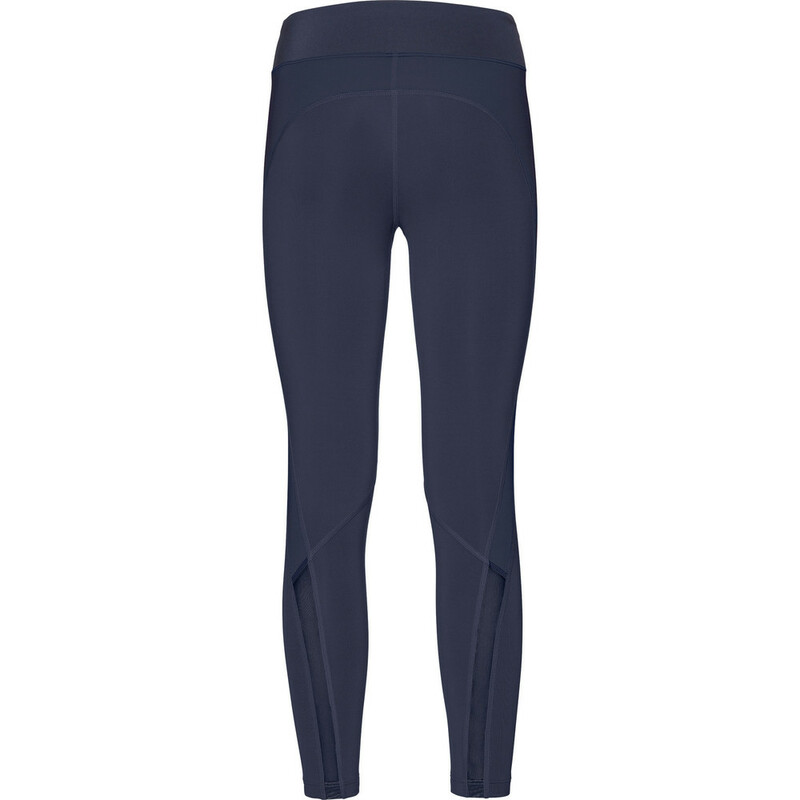 These Odlo Crop tights have a classic, active wardrobe staple style which will become your go to leggings. 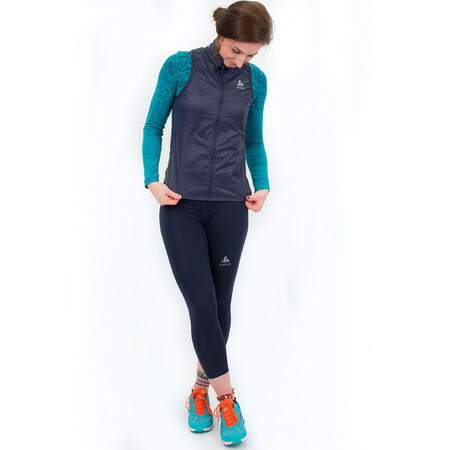 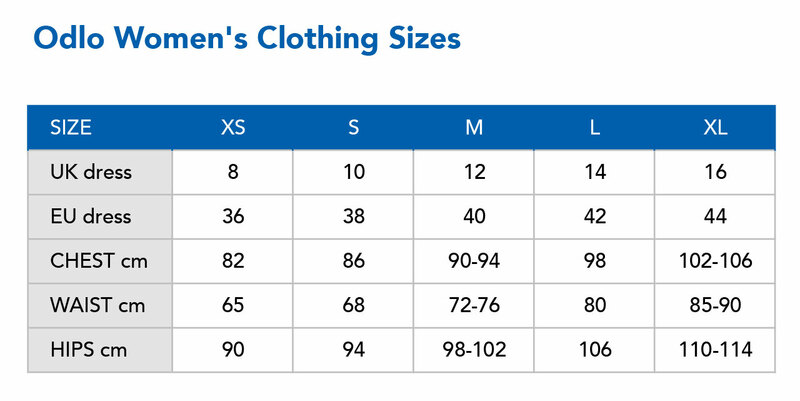 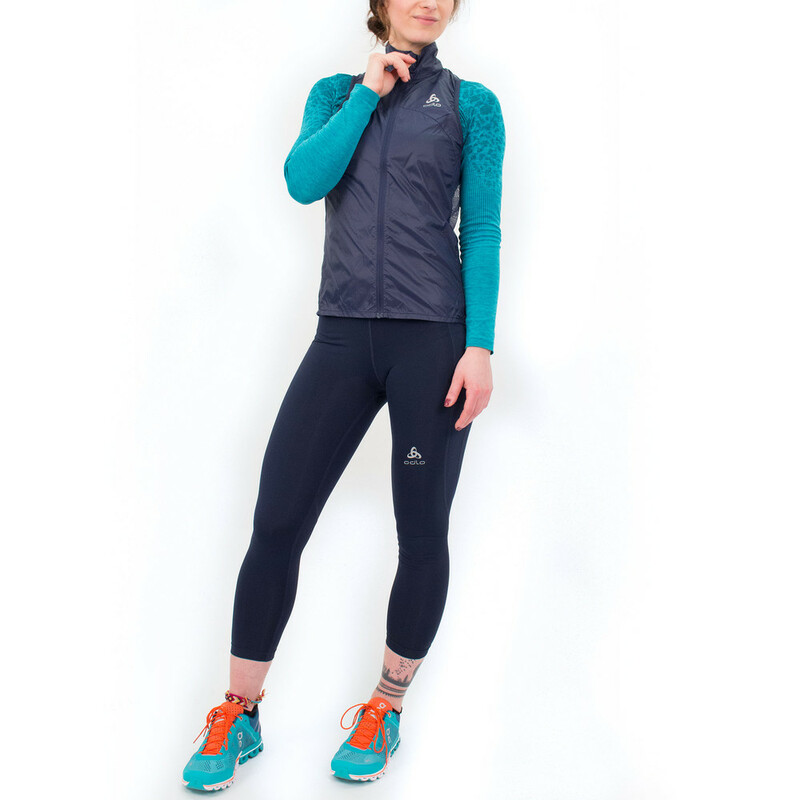 We love the flattering, mid rise fit, simple and functional, these quick-drying capris are a good choice for running in any weather condition. 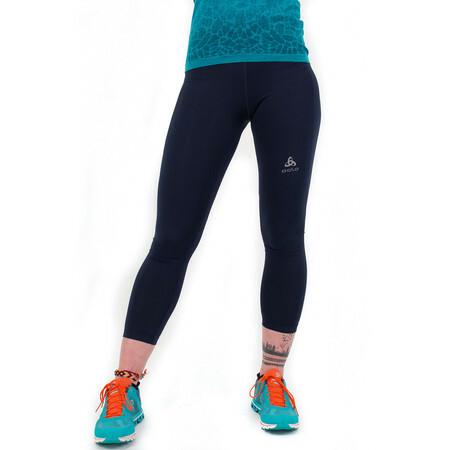 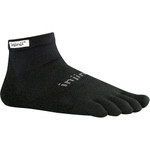 using body mapping technology they are super comfy and the mesh isnserts at the back give extra ventilation ensuring lasting comfort.